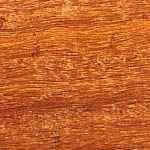 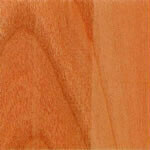 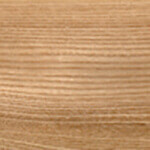 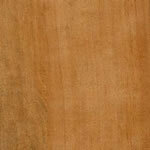 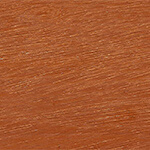 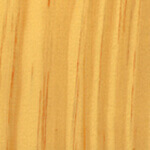 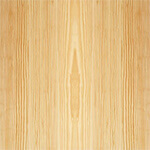 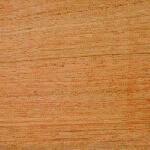 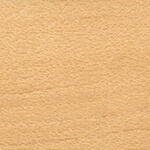 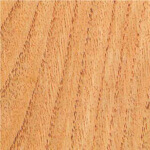 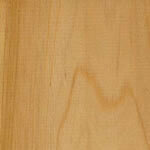 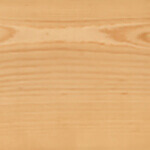 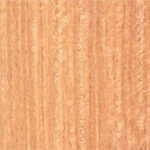 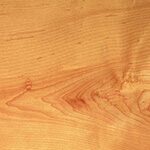 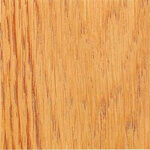 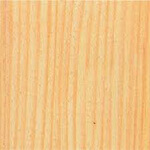 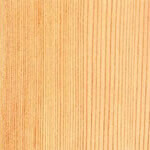 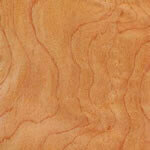 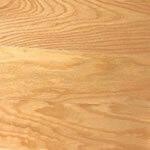 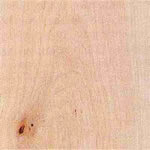 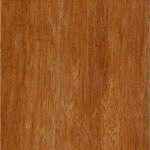 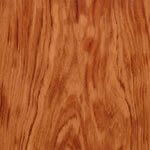 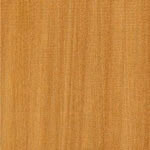 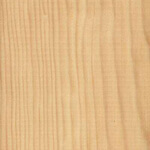 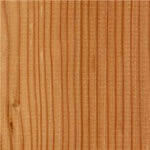 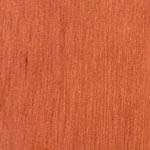 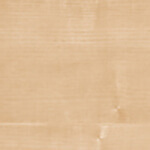 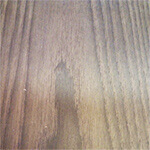 You are here: Home » Woodturning Supplies » Hardwood Bowl Blanks » Wenge » Wenge Bowl Blank – 50mm x 200mm dia. 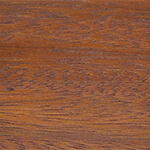 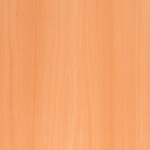 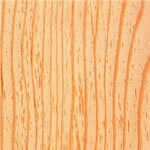 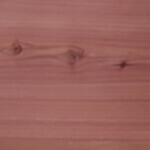 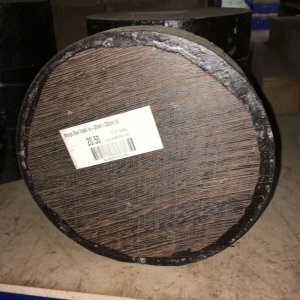 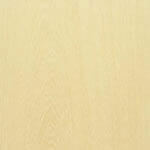 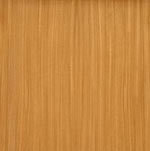 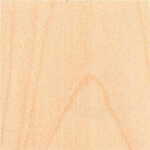 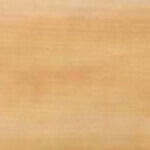 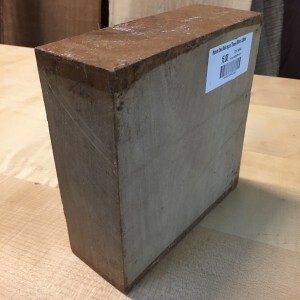 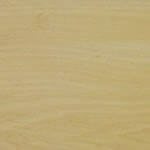 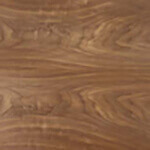 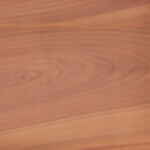 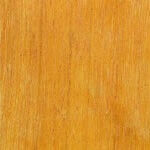 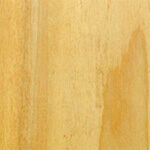 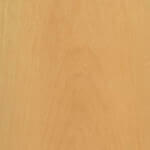 Whitmore’s Shop / Woodturning Supplies / Hardwood Bowl Blanks / Wenge / Wenge Bowl Blank – 50mm x 200mm dia. 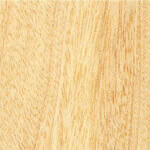 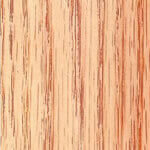 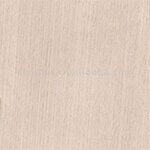 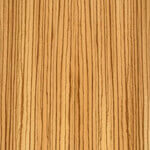 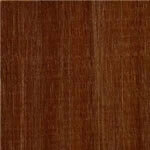 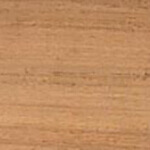 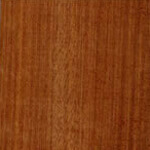 Wenge Bowl Blank – 50mm x 200mm dia. 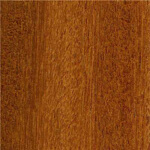 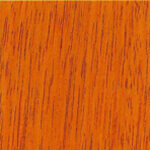 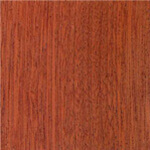 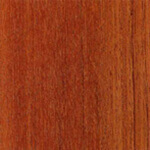 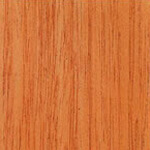 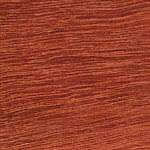 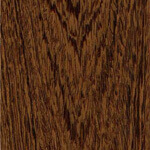 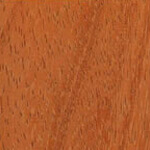 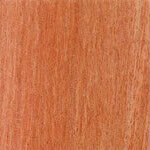 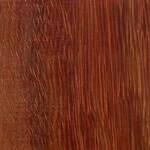 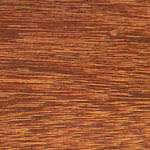 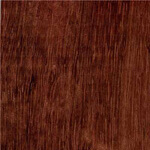 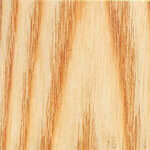 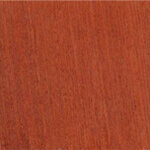 Wenge has a fairly dark brown colour sometimes with a slight yellow tone, Wenge is straight grained and it also has a very low natural luster. 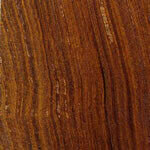 Wenge can be very difficult to work with, especially with hand craft tools. 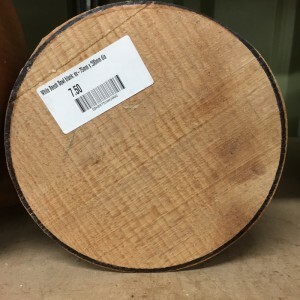 It is very brittle and because of this you will have to be careful to not get splinters as this can become septic and this can cause infection.